If you have been hit with malware in Windows 8 or Windows 8.1, you will be glad to hear that Microsoft has just released a new version of its Microsoft Windows Malicious Software Removal Tool. Below are more details. After you download the tool, the tool runs one time to check your computer for infection by specific prevalent malicious software (including Blaster, Sasser, and Mydoom) and helps remove any infection it finds. – The tool removes malicious software from an already-infected computer. Antivirus products block malicious software from running on a computer. 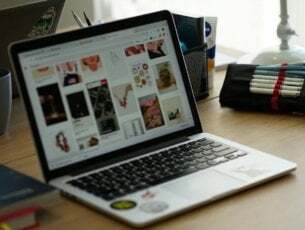 It is significantly more desirable to block malicious software from running on a computer than to remove it after infection. – The tool removes only specific prevalent malicious software. Specific prevalent malicious software is a small subset of all the malicious software that exists today. – The tool focuses on the detection and removal of active malicious software. Active malicious software is malicious software that is currently running on the computer. The tool cannot remove malicious software that is not running. However, an antivirus product can perform this task. However, if you have turned on Automatic Updates, then you’ve already received the latest version of the Malicious Software Removal Tool. 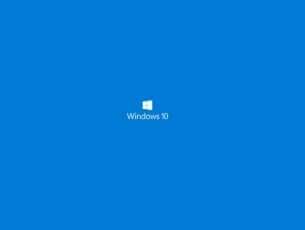 I am using Windows 8.1 and am glad Microsoft updates once per month. Everyone knows that a good antivirus is an optional security layer in case Windows Malicious Software Removal Tool does not get the job done. In case you are interested in that, we highly recommend you World’s Nr.1 antivirus – Bitdefender. It will not only protect your PC for attacks, but it will also constantly use its latest technologies to fix and optimize damaged and corrupted files. Beware of free antivirus – it may harm your system as it is not certified. 25-40$ once in a year is not too much for your security.